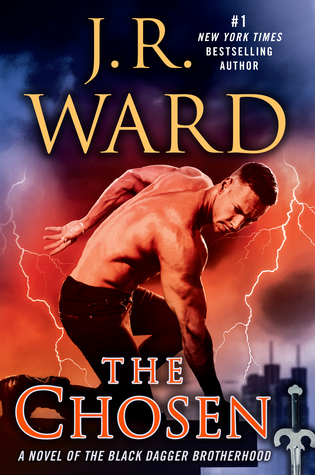 J. R. Ward’s newest novel in the #1 New York Times bestselling series. I’m so excited for people to get a gander at THE CHOSEN! For me, the book raises the question of the “irredeemable” hero. Xcor, leader of the Band of Bastards, spearheaded an assassination attempt against Wrath, the true King of the vampires. He conspired with the glymera. He even attacked one of his own soldiers, stabbing Throe in an alley so that the male would be taken in by the Brothers. He has been a marauder and an aggressor both in the Old Country and in Caldwell, in the New World, a fighter who fell in with the Bloodletter and assumed that mantle, a mercurial, truly frightening force in the world. Not exactly a romantic hero. Unless you’re Harley Quinn. 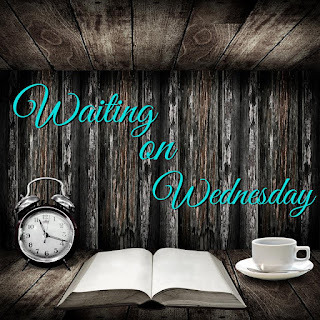 For Xcor to find any redemption with readers, in my opinion, two things had to happen: one, I needed to show the “why” of his journey to darkness; and two, it was important that his actions going forward be both moral and consistent. Having reach his low point- because, let’s face it, if you’re an enemy of the Black Dagger Brotherhood, and they’re keeping you in a frickin’ cave so they can kill you, you’re probably at rock bottom- the issue becomes what does Xcor do with the realizations that come with him being on death’s door. Assuming he lives through what they do to him. In the end, I let Xcor do the talking. Which, considering all I can do with my writing is listen to my Rice Krispies anyway, is my SOP. (Standard Operating Position, or, also, Stupid Operator Position. Probably the latter is more appropriate.) There’s this maxim in storytelling that you need to “show” not “tell”, and it’s true, that wins the day every time- but it’s also scary as an author. Because what if a person in one of your books refuses to evolve? That’s not a bad thing if you’re talking about an antagonist, but if it’s a potential hero, you’ve got a big problem. Look, I fell in love with the guy by the end, okay? You’ll have to form your own opinion about Xcor as a person, of course, and if I did my job correctly, I believe you will share my view. I will say, in warning, that two of my friends left with his novel in their hands yesterday- and they cried in airports and on planes all the way to their respective homes. So it’s a rough book to get through in the beginning- I certainly felt that way while I was writing it. And I will tell you, I also cried at the end, just for a different reason.